One of the major differences between regular guar gum and fast hydration guar gum is that desired viscosity in regular gum is achieved after two hours whereas the same in fast hydration guar gum is achieved within a few minutes. 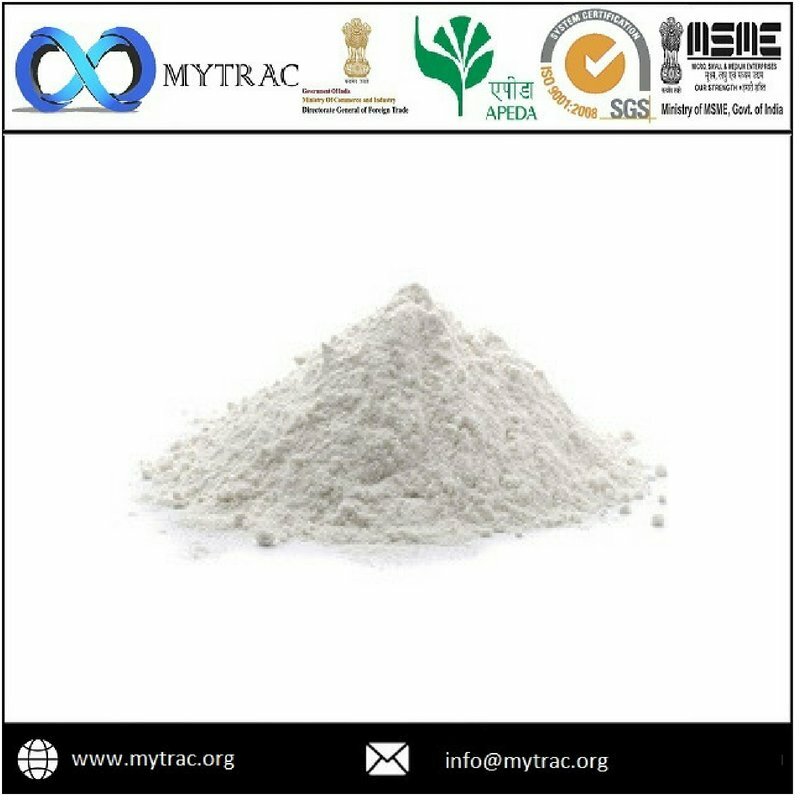 Fast hydration guar gum powder belongs to the category of industrial grade guar gum. 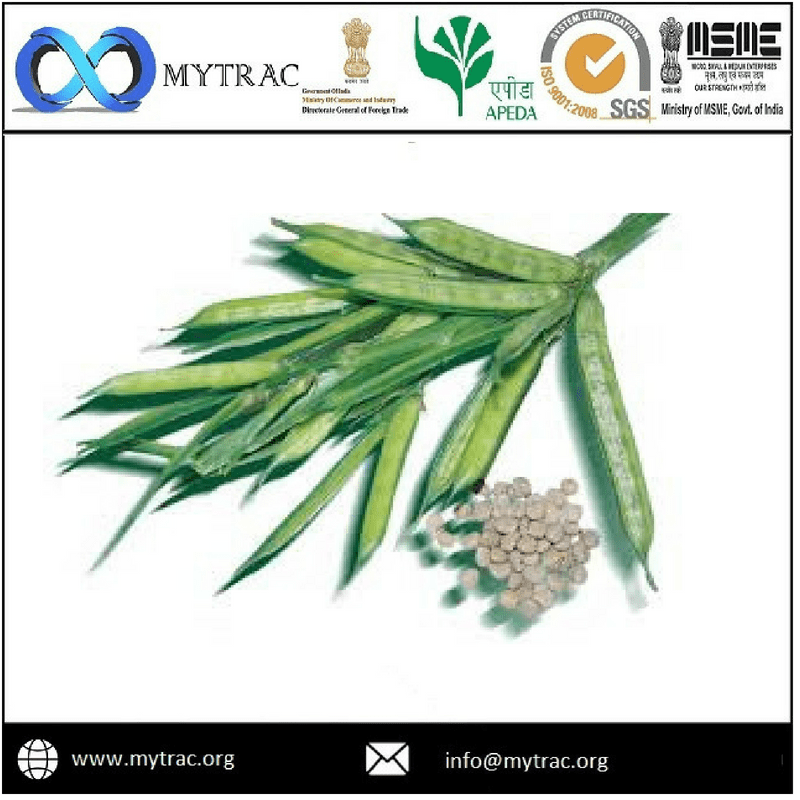 Industries where such guar gum is used involve paper, textile processing, explosives, detergents, drilling fluids, ceramics, paints and many other industries. Color: Off White / Ceramist.